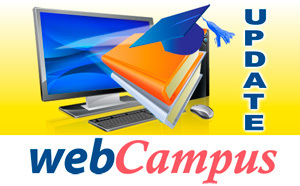 Toronto – August 12, 2015 – UFCW Canada's groundbreaking online education program, webCampus, is launching two new courses for the month of September. People work hard for their money and want to have a good life. The choices we make on the job can shape the type of life we live outside of the workplace. This course examines work and life choices and explores potential solutions for dealing with situations where we are not able to achieve what we deserve. Interior design is all about creating a beautiful, comfortable space that addresses issues such as poor natural lighting or unusual room layouts. This course will help you consider your space function and limitations so that you can turn a mediocre space into the room of your dreams. Registration for the "Work and Life Choices" and "Interior Design and Decorating: The Next Steps" courses opens on August 24. To register, visit the webCampus website.